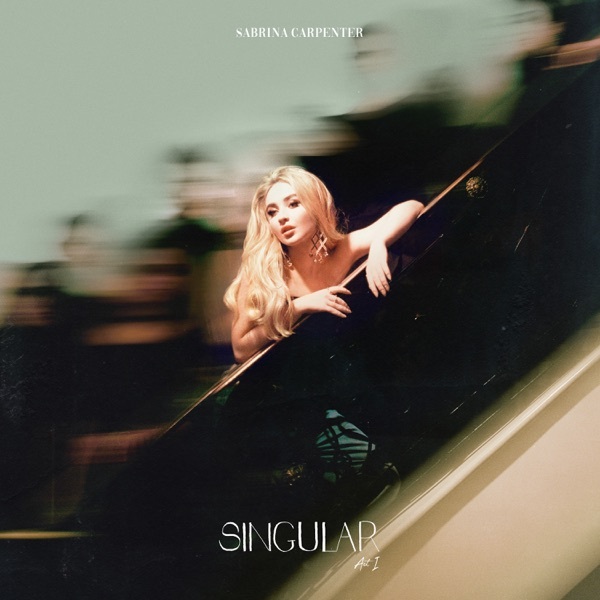 Singular Act I by Sabrina Carpenter Album - Musicazon! "Sue Me" Sounds just like... Britney Spears. 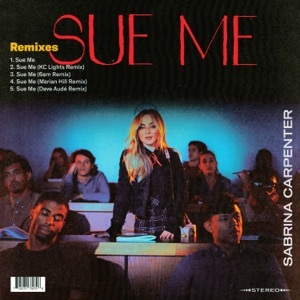 "Sue Me" Sounds just like "Sorry Not Sorry" by Demi Lovato, I do enjoy a good rip off. This is an AMAZING album! For a girl who went on tour with Ariana Grande, she’s just as good! 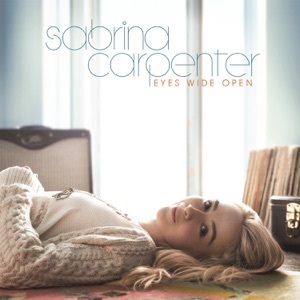 She should open up for Taylor Swift one day; that would be a GREAT concert! 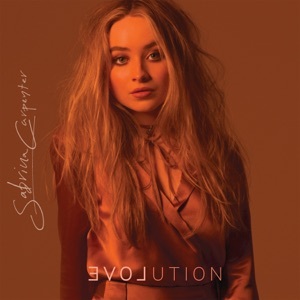 I love this album, but ƎVO⅃ution is a very close tie. Love this album and shows real growth in her music. All bops. 10/10. Amazing. Astonishing. Show stopping. Brilliant. Never done before. So good!!! Sue Me and Mona Lisa are my favorites! Singular Act I album reviews are being updated..